Installing CircuitPython on SAMD21 Boards like the Arduino MKR ZERO by Shawn Hymel @shawnhymel @adafruit @arduino @MicrochipMakes @circuitpython #circuitpython #arduino « Adafruit Industries – Makers, hackers, artists, designers and engineers! Installing CircuitPython on SAMD21 Boards @ The Adafruit Learning System. 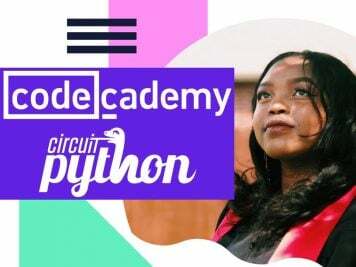 CircuitPython is a programming language based on Python, and it is designed to work with low-cost microcontroller boards to make learning and tinkering easier. 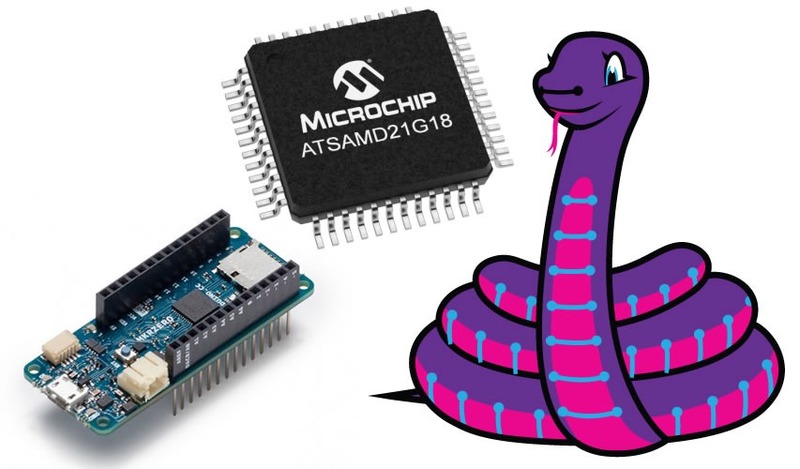 The Microchip ATSAMD21 is an inexpensive chip with the power to run CircuitPython. 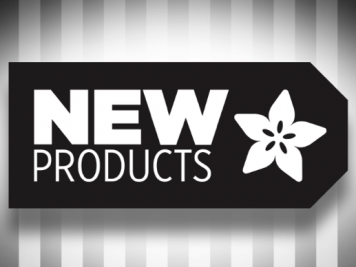 Some SAMD21-based boards, like the Circuit Playground Express, METRO M0 Express, and Feather M0 Express, are designed to work with CircuitPython out of the box. Others, like the Arduino MKRZero, require a little more work. This guide will show you how to install CircuitPython on a variety of SAMD21-based boards!